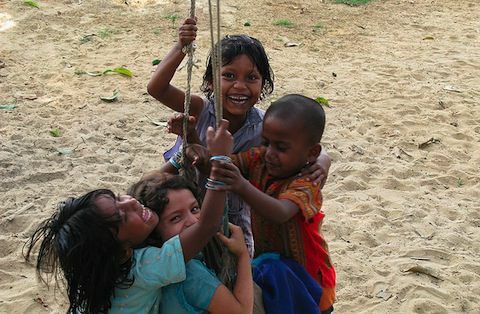 New Year Smiles for the Restless Beings Street Kids! Myself and fellow restless being Foreda, whilst working on another charity project in Sylhet, managed to battle through the crazy traffic jams of Dhaka to make our way to the Restless Beings Bangladesh Rehab Centre and Home in January this year. It was the first time in our two and half years of becoming restless beings, that we were able to go see the Rehab Centre and Home and the amazing team that have been working so tirelessly to bring hope to so many forgotten and marginalised children on the streets of Dhaka. Having lived in Bangladesh for almost two months prior to our visit, we witnessed on a daily basis the struggle that befalls those on the streets; vulnerable and desperate futures are what lie ahead. The scenes put into context why such acts of young children abusing drugs; taking dandy to escape from the harsh and very gruesome realities of their ‘childhood,’ and relying on gangs and pimps for some sort of familial support and home are so apparent in the lives of street children. 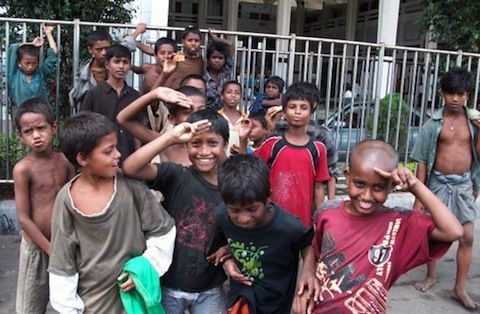 The great many children that the Bangladesh Restless Beings team reach out to is phenomenal! Despite being a small centre, outreach work occurs on a daily basis in the most vulnerable and helpless areas of Dhaka- like Kamalapur Rail station- where not only food and clothes are given, but also psychological support and counselling. It was an amazing experience to meet the team and see how restless beings around the world have helped to make the work they do possible! 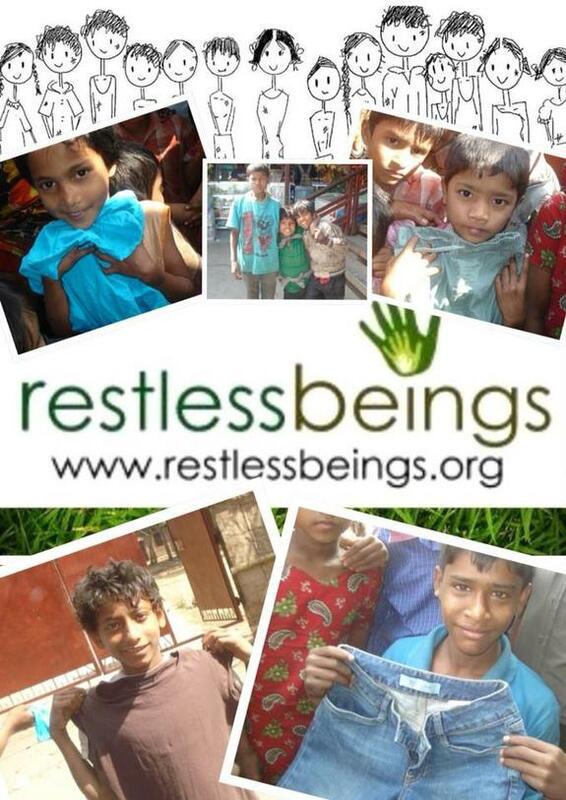 Later that week, Dr. Ismail, a dedicated supporter of Restless Beings, kindly donated clothes for the very street children that we work for. The Bangladesh team spent the day showing Dr. Ismail some of the children that frequent the Centre and had the pleasure of meeting them and distributing it out. To some this was the first piece of garment they have had for several years; finding nourishment is the first and more immediate concern for most of the children thus investing money on clothing becomes pretty low in the priority list. Winter in Bangladesh brings cold nights and chilled breezes and so warm clothes are crucial to ensuring they dont fall victim to further illnesses. The reaction from the children was pretty unanimous – smiles and giggles on all their faces! Some inspected what they received, others wore them straight away and a few were too overjoyed and humbled to say anything! The joy and comfort of the children through small steps, is made possible by YOU, our restless beings all around the world and together we’ll continue to change the lives of the most vulnerable street children who are seen to be beyond help by others. 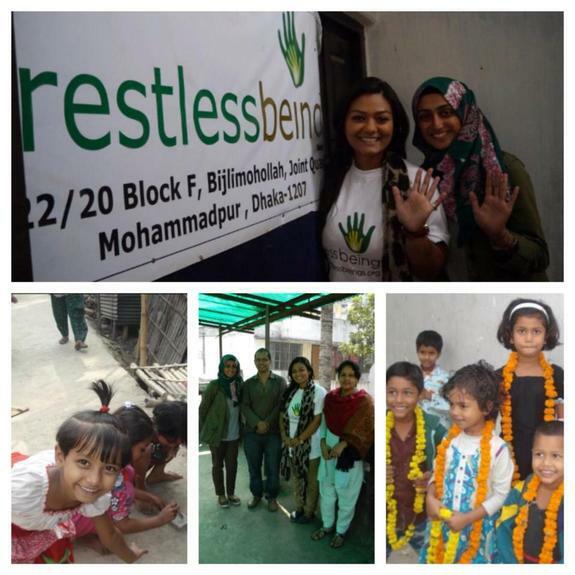 The Restless Beings Village is the next step to ensuring that over 100 street kids have a home, are given an education, food and counselling and slowly have their childhoods restored. 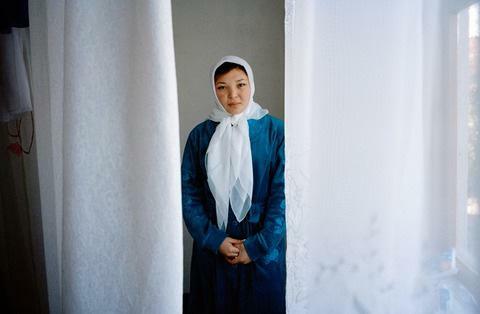 To see how you can support click here.